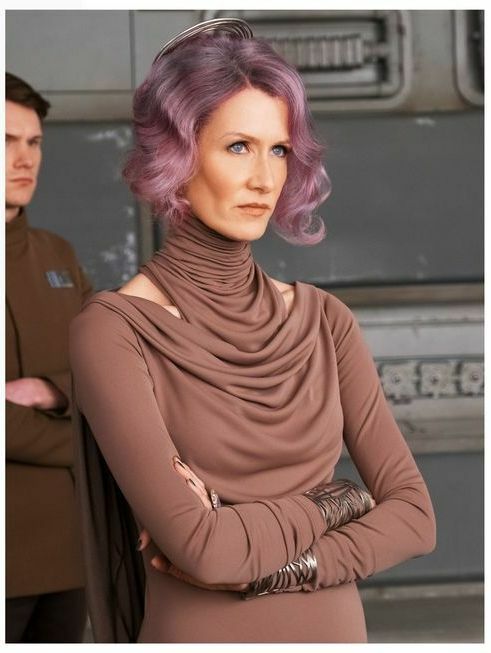 Holdo seems like a pretty interesting character from what we have heard so far. I’m looking forward toward finding out more about her. Star Wars: The Last Jedi hits theaters in fewer than 30 days. UPDATE: The image is from the November issue of Elle magazine.